A bicyclist was assaulted and robbed last night in Old Town Elk Grove by suspects described as teenagers. 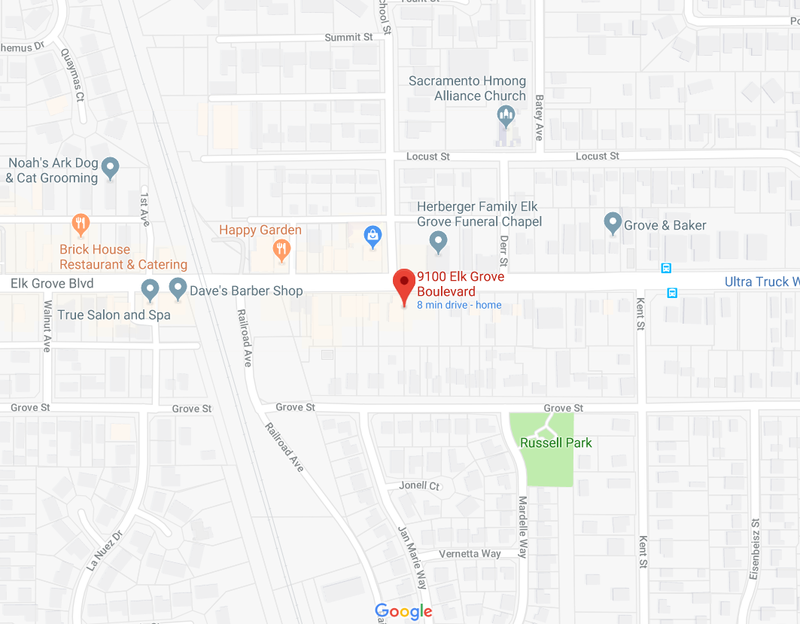 Just before 9 p.m. on Monday, October 8, the victim was off his bicycle and walking on the 9100 block of Elk Grove Boulevard. The two male teen-aged suspect struck the victim several times resulting in visible injuries then fled on foot with the bicycle. Information from Elk Grove Police one suspect as a Hispanic male, 14-16 years old, 5’4, and wearing a blue plaid shirt. The second suscpte was described as a Hispanic male, 14-16 years old, 5’4, skinny and wearing a dark colored shirt.